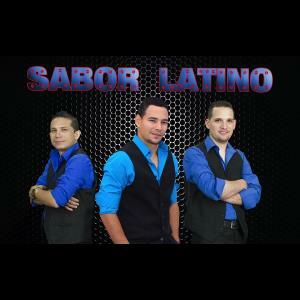 We are Sabor Latino, composed of three professional Cuban musicians that perform Salsa, Son, Guaracha and more. It is not only the good music quality that we perform but also the unique live show that we put on stage. We have little time here from Cuba and we have that flavor and the charisma that you find on Caribbeans vacations. We have play in multiple events and the people love it. 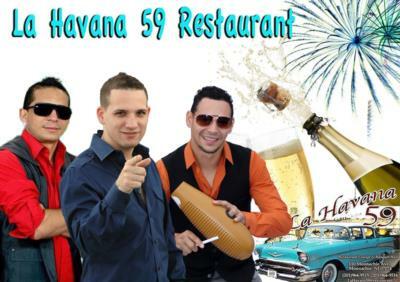 We currently perform in various Cuban restaurants in the area and we have good demand of our service. 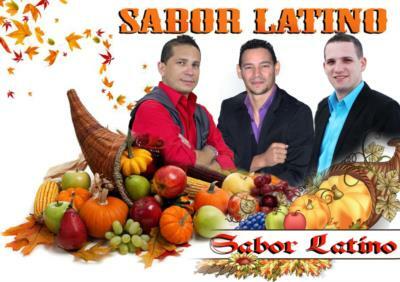 Please note Sabor Latino will also travel to Weehawken, Brooklyn, Hoboken, Jersey City, New York, North Bergen, West New York, Secaucus, Fairview, Cliffside Park, Kearny, Long Island City, Ridgefield, Carlstadt, Edgewater, Little Ferry, Lyndhurst, Moonachie, North Arlington, Palisades Park, Rutherford, Bronx, East Rutherford, Flushing, Fort Lee, Harrison, Hasbrouck Heights, Leonia, Ridgefield Park, South Hackensack.